Whether handling pallets, loading vehicles, or just getting your materials to a manageable place for you to work, lift tables can be your best friend. This is especially true for very labor-intensive jobs that can wreak havoc on your back, feet, and neck. Lift tables come in a variety of configurations and can be built to suit almost any highly specialized industrial process. To name just a few, they are commonly used in woodworking, upholstered furniture manufacturing, metalworking, printing and publishing, heavy machinery, and transportation. 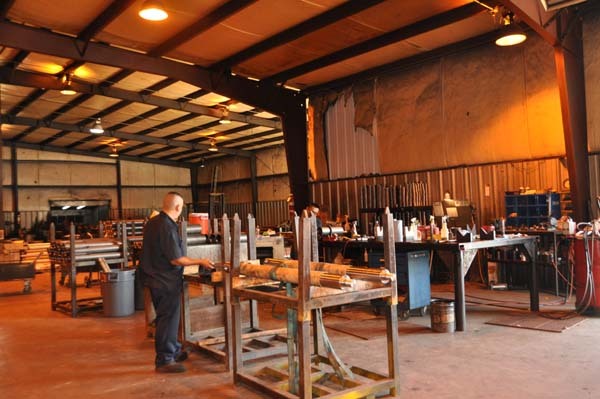 There are literally hundreds of uses for lift tables in manufacturing, warehousing, and distribution facilities. 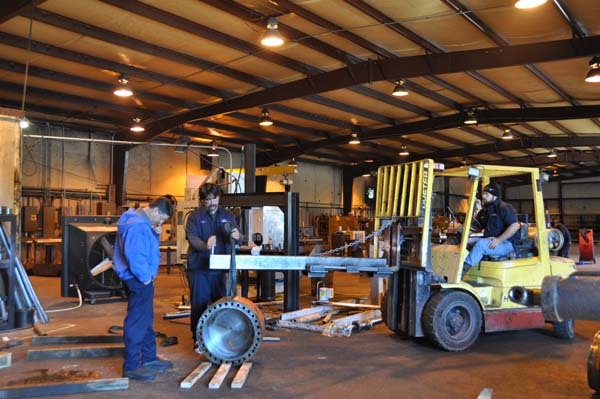 The most common lift table design incorporates hydraulic cylinders and an electric pump. 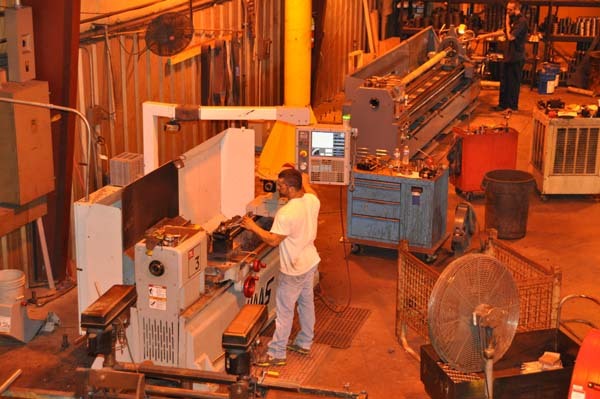 This type of process allows these machines to take on a lot of work and carry countless loads with consistency, sturdiness, and durability. 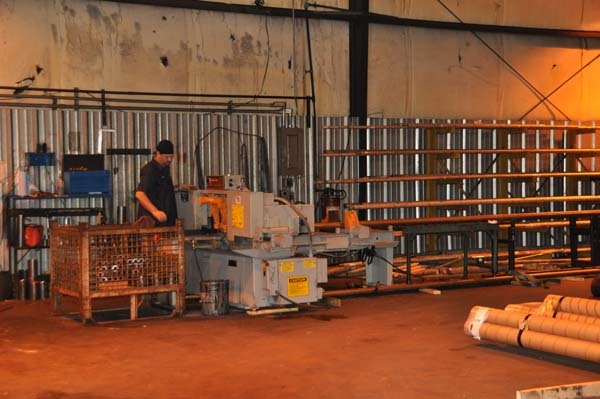 The end result is increased efficiency and much relief to workers required to lift heavy objects, goods, or materials. A lack of maintenance is one of the most common reason for accidents involving lift tables used in the workplace. 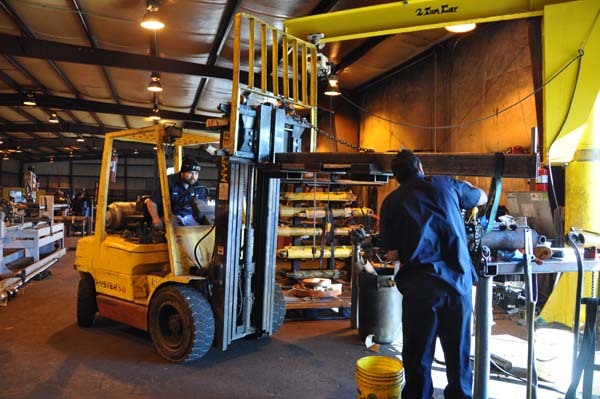 Let R & N Hydraulics take care of all of your hydraulic lift repair needs. 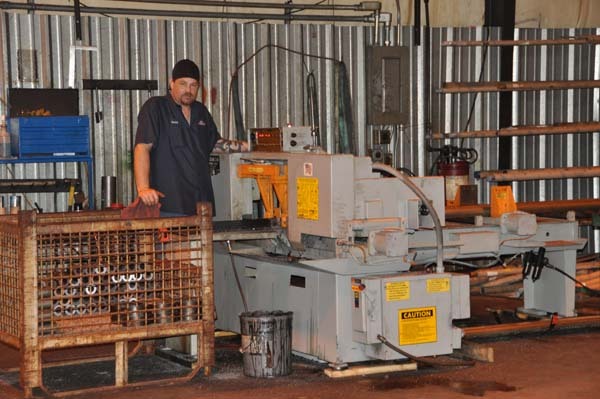 We’ll make sure your work gets done safely and efficiently. 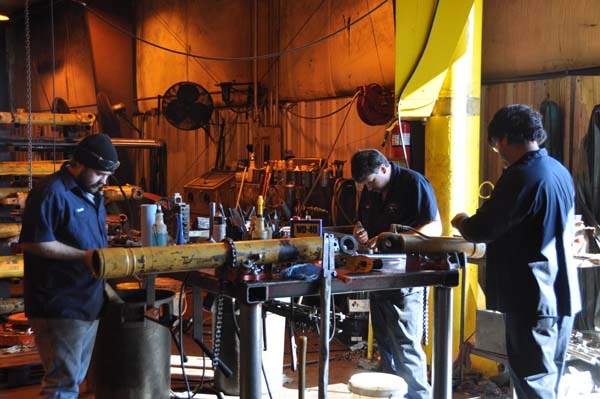 Located in Bryant, Ark., we have an on-site hydraulic cylinder repair shop staffed with professionals to service hydraulic systems. 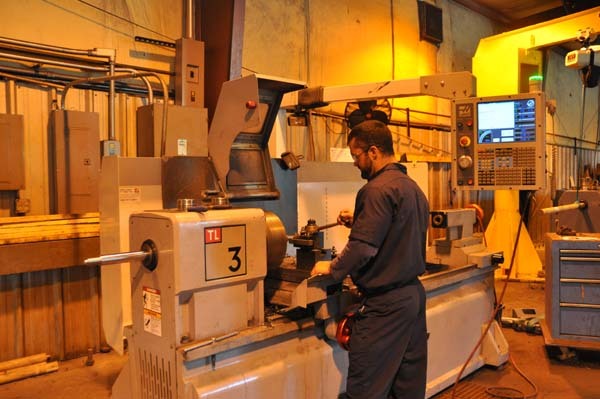 R & N is well-known to many in the area for our expertise and high-quality customer service. 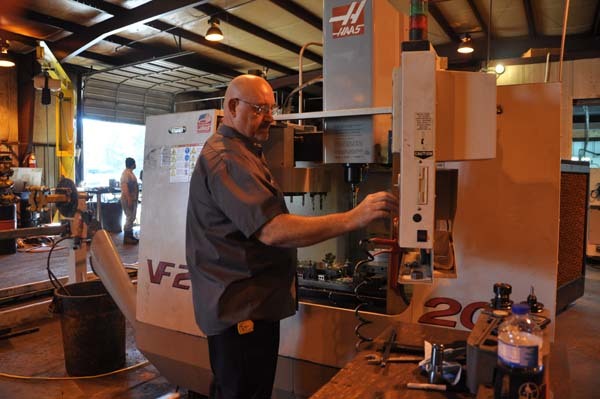 We have thousands of hydraulic seal kits in stock that can be shipped directly to you, and walk-ins are always welcome. 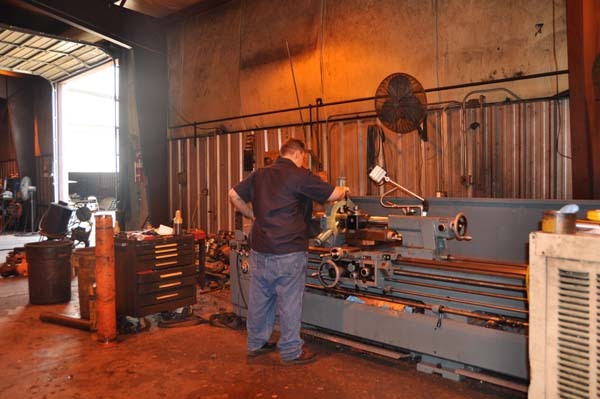 Our company also manufactures both bulk and small orders for systems with custom hydraulic design. 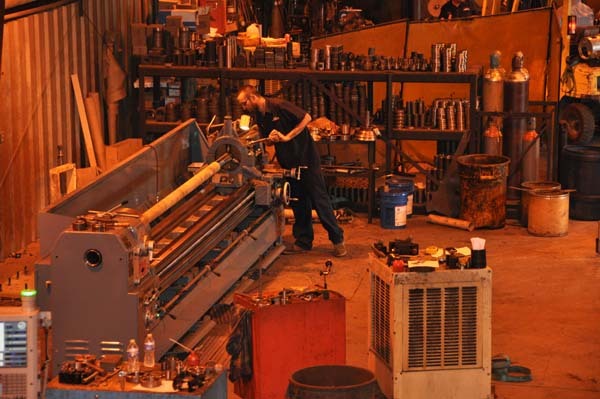 And we design and manufacture custom hydraulic cylinders and systems. Contact us by calling 501-847-2816, or click here for questions, comments or orders. R&N has always done a good job. We are very pleased with service, the turn around and pricing. 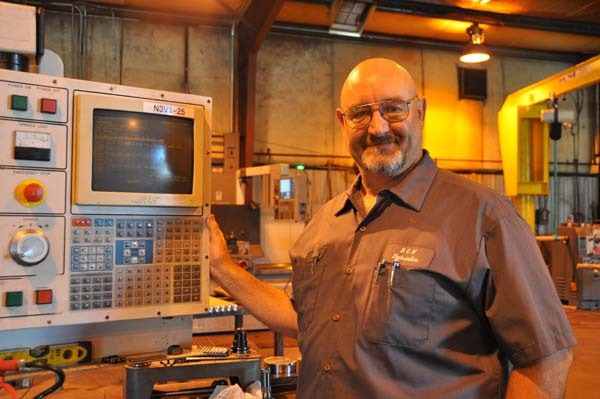 Everyone at QLL Equipment is very pleased with R&N Hydraulics.